If you are having a birthday party in Bendigo, call the birthday party caterers at Goldfields Catering. Whether you require catering for an 18th birthday party, a 21st, 30th, 40th, 50th, 60th, 70th, 80th, 90th or even a 100th birthday party, we can help you plan the ideal menu to suit you, your guests, your tastes and budget. Birthday party catering means that you no longer have to do it all yourself and can actually relax and enjoy the birthday celebrations too. For birthday party catering in Bendigo, contact us or complete our online booking enquiry form. 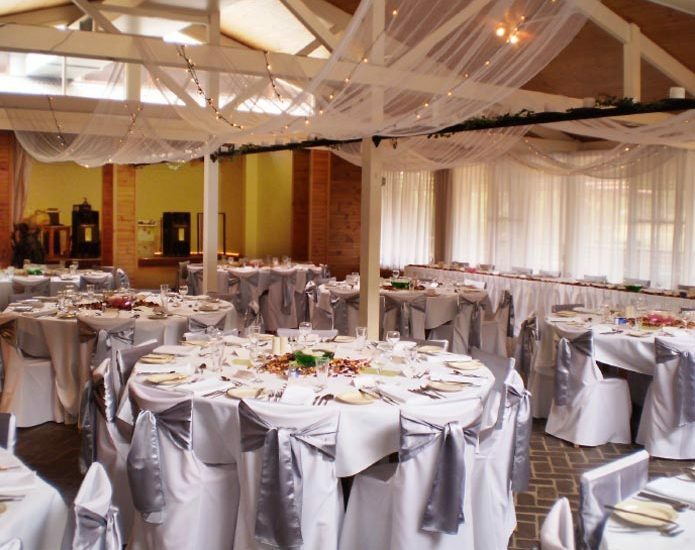 While you are considering catering for your next function, Goldfields Catering can also assist you with catering for Bendigo conferences, corporate functions, wedding receptions, wakes and other functions here at the Bendigo Pottery Function Centre.